"The Gem of the Pacific." The town of Todos Santos is perfectly situated half way between Cabo San Lucas and La Paz . A great small town feel with beautiful people, great galleries and restaurants. A national historic district, Todos Santos is replete with preserved architecture from century-old sugarcane plantations painted in bright colors now faded into the serene background of a unique and enchanting town, which says little of its great beaches and surf-breaks, surfing and arts communities, mountain trails for hiking, biking and climbing, or its friendly atmosphere. 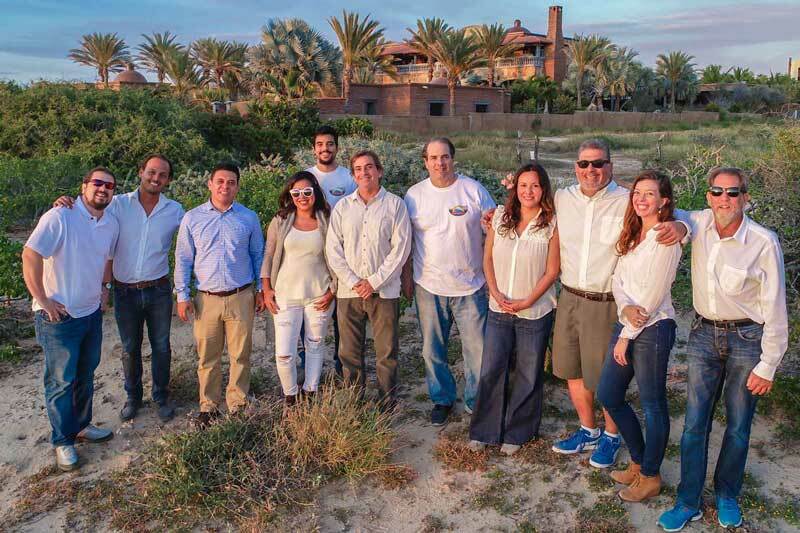 We conduct business at a very personal level and can help you with each step of buying or selling property in Todos Santos, El Pescadero and surrounding areas. In our office you will find experts in real estate sales and market valuation, creation of Mexican corporations and fideicomisos, subdividing and titling, title insurance and escrow, and a host of additional resources to help you. In short, we will help make your search for or sale of a property as simple as possible. We've been working hard on our networking trying to expand our personalized service to help you buy or sell your little slice of paradise. 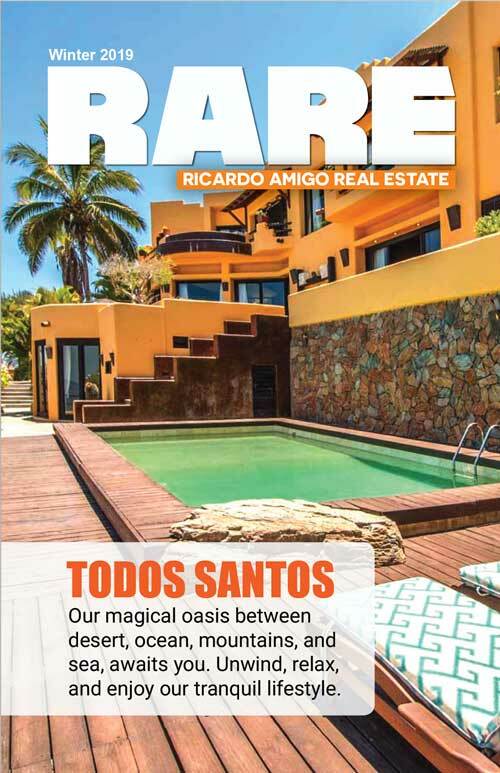 2 beautiful Hawaiian inspired homes in over 1 acre of lush tropical gardens in the heart of Todos Santos' most sought after neighborhood.